FREE certificate & dinner available to Chesapeake area. 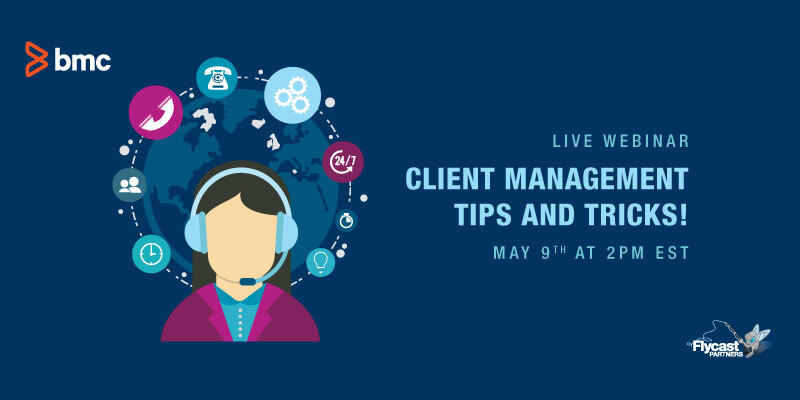 BMC Client Management Tips and Tricks! BMC’s Control-M, a digital business automation solution, simplifies and automates diverse batch application workloads. At the center of infrastructure, data, and applications, it improves SLAs and accelerates application deployment. Whether you’re driving supply chain efficiencies, executing company payroll or running any other diverse batch workloads, ensuring visibility, reliability and SLA performance requires single point automation and management of job scheduling across disparate systems. 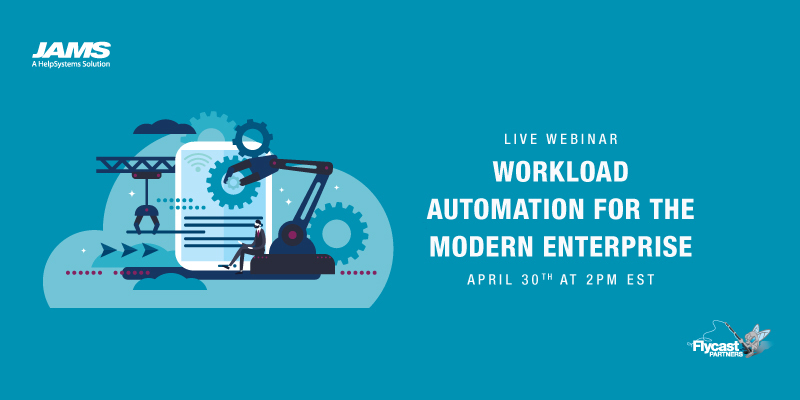 Join us today to learn more about our workload automation solution, Control M and how it can help transform IT operations. Having Migration Migraines? Ivanti can help ease your pain! 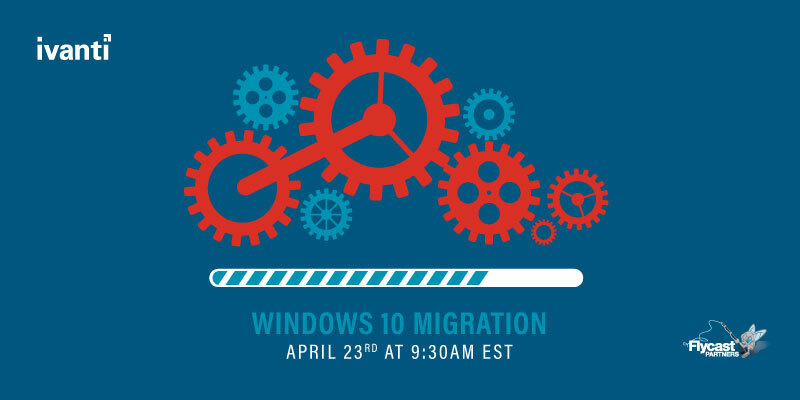 Ease migration woes, improve the user experience and ensure acceptance of Windows 10 migration projects with Ivanti solutions. Deadline to register to receive your gift is March 4th at 4PM, so hurry and register today! *Available only to the East coast. ITIL V4 is finally here! Join us as Chuck Spencer gives us an overview of ITIL 4. 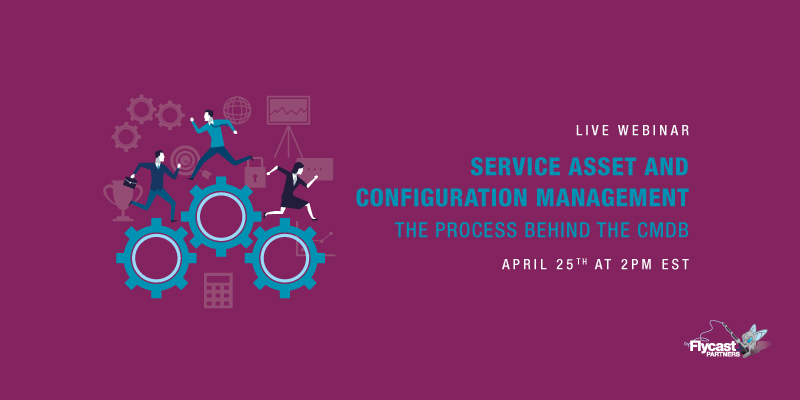 We will explore the differences between ITIL V3 and ITIL 4, discuss the certification path and help you understand how ITIL 4 can help improve your service management capabilities. 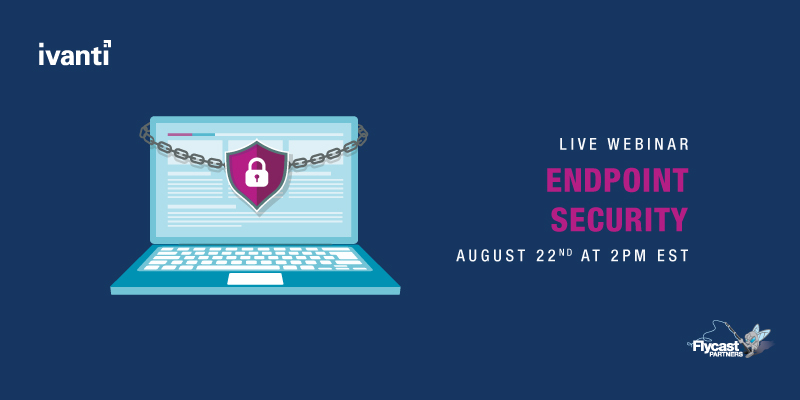 One of the largest drivers of the inability to defend organizations against security threats is the lack of integration and coordination between security and operations teams. 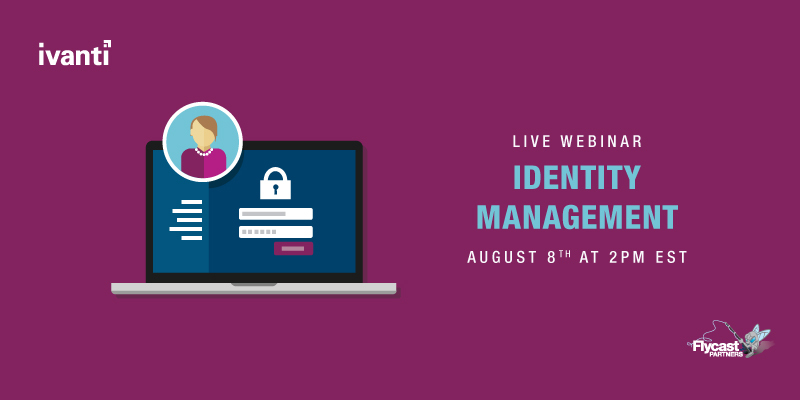 Join us today to learn how we can prioritize your risk and reduce your overall attack surface with BMC’s Vulnerability Management solution. Ivanti Voice for Service Manager integrates existing phone infrastructure with the IT service desk environment for intelligent call routing, integrated voice response, voice self-service, screen pops, and call management functionality. Only with Ivanti can IT service teams now be empowered with a completely integrated, voice-enabled service management solution to improve customer satisfaction with higher first-call resolution rates, more self-service options, and better call handling. 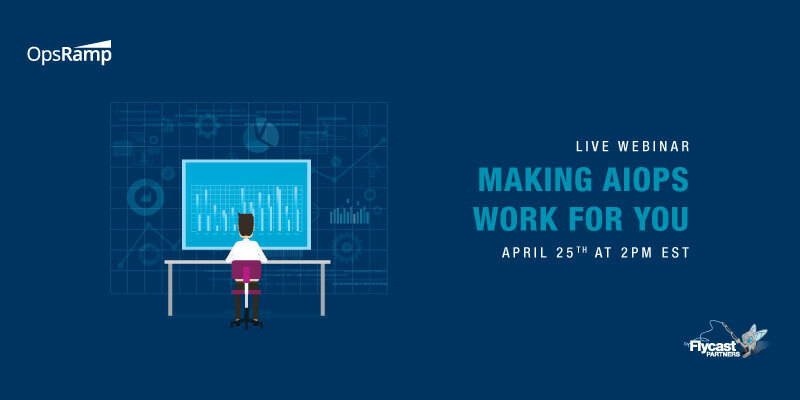 Register for this week’s webinar with presenter Michael Durrant, and take control of your help desks and support teams to transform them into strategic business enablers. Find the balance between corporate needs and user experience. There is a higher ground where both IT and users win—provide the best user experience while boosting productivity and increasing security. Ivanti makes it simpler to give your users the right experience, resources, and privileges to get their jobs done quickly—without confusion, added anxiety, or worse. 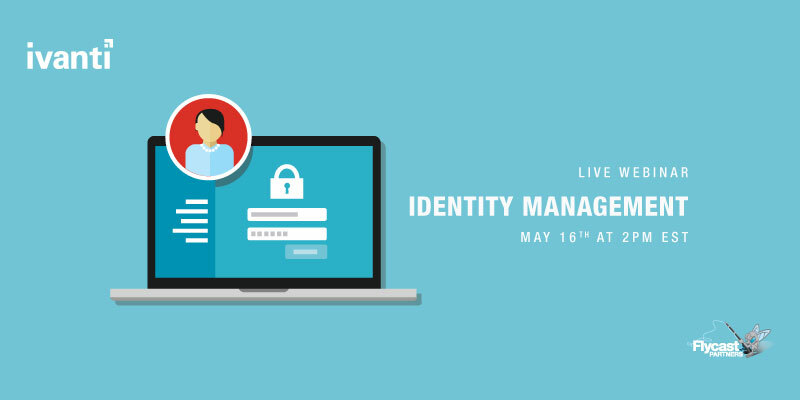 Join our webinar this week with Ivanti! Are you providing the right answers for new employees? IT onboarding can quickly become complicated and drive up your service desk calls — and in most organizations, self-service is not working efficiently. Delivering knowledge that guides employees through the process of getting the resources and answers they need to be a productive member of the team can be achieved with modern self-help solutions. Looking for the ultimate ITIL Service Management solution? Ivanti Service Management (powered by HEAT) adds Release Management, Event Management, Availability Management, Financial Management, and Portfolio and Project Management to the functionality included in Ivanti Service Manager’s Service Desk. 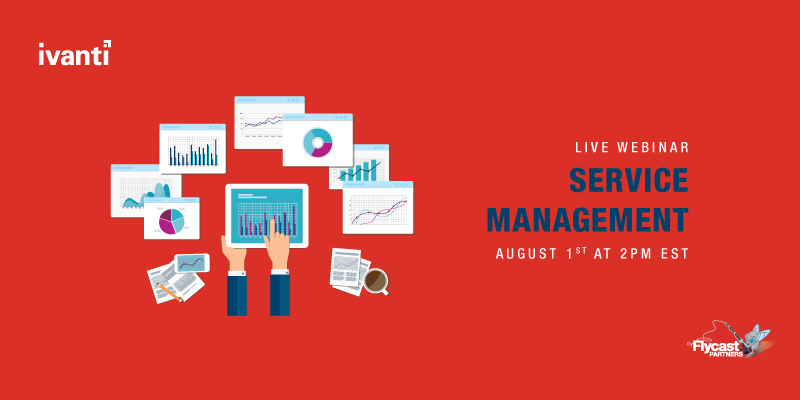 Whether you’re looking for an ITSM IT help desk / support ticket solution or need to perform more advanced ITIL service management processes, Ivanti Service Manager solution is designed and packaged to easily scale and adapt to meet your specific business needs. 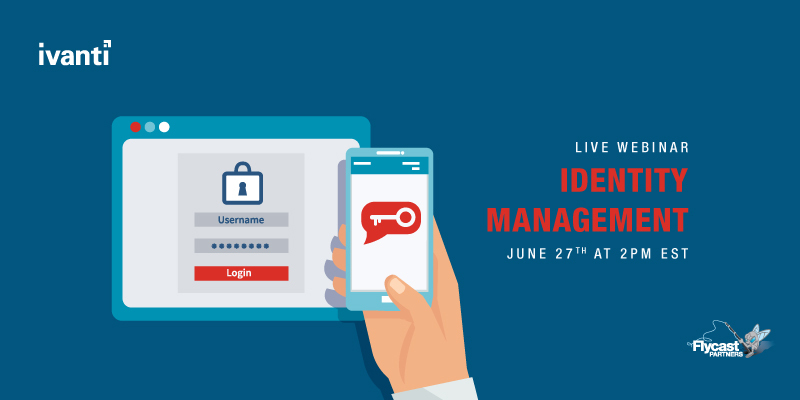 Join our webinar this week and discover if Ivanti ITSM is right for you! IT Asset Management (ITAM) is not just a matter of tracking assets. It’s a matter of managing them throughout their lifespan to ensure they don’t fall off the radar and begin to deteriorate. Discover, normalize, and reclaim your IT assets to avoid the financial risk of mismanaged hardware and software. 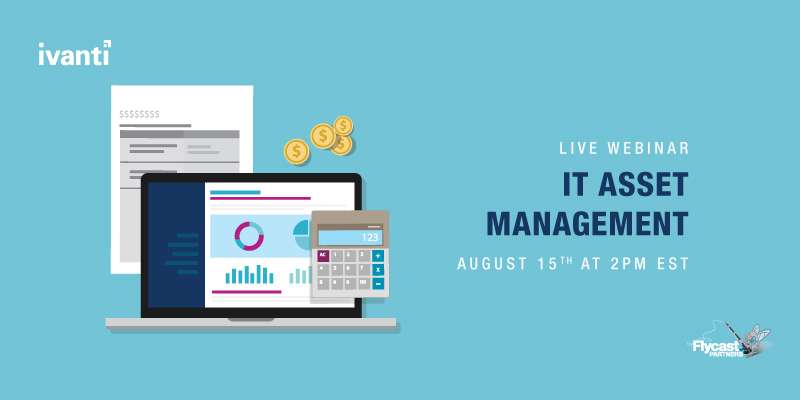 Join us this week with Ivanti, and find out if IT Asset Management is your solution! Discover, inventory, and patch your Windows environment, including desktops, laptops, physical servers, VMs, templates, and the ESXi hypervisor. 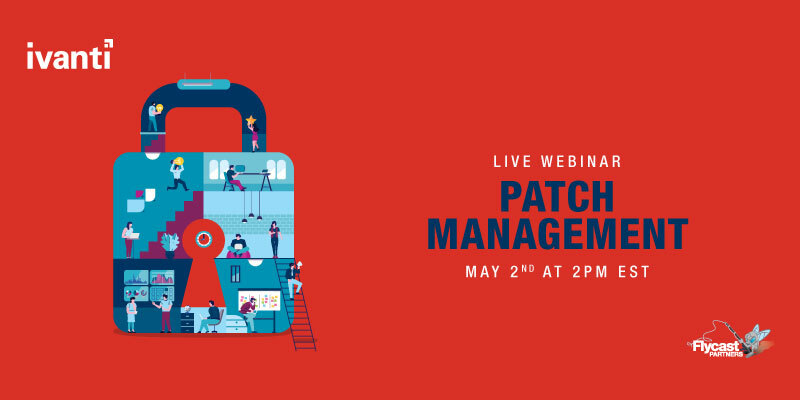 Extend patching beyond Windows to Mac, Linux, and UNIX operating systems and third-party apps. 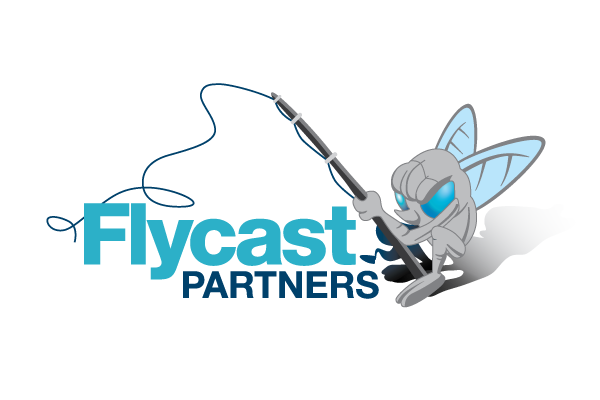 Manage on-and-off premises systems and those that don’t connect regularly to the corporate network. 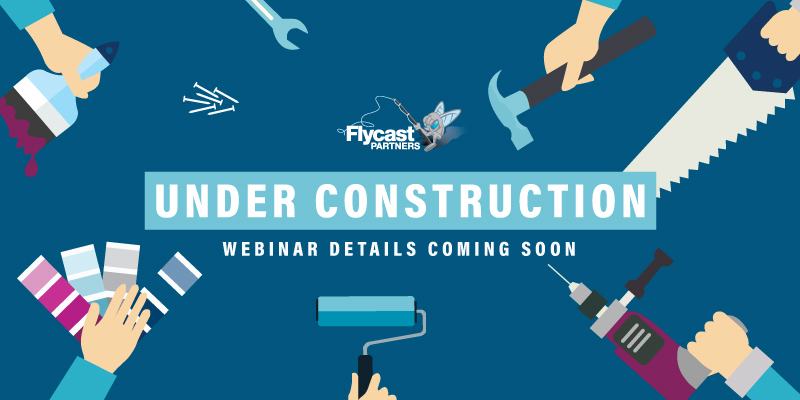 Join our webinar this week to learn more! Give your teams the power to automate any software requests through self-service – reducing call wait times and callbacks, while improving the customer experience. 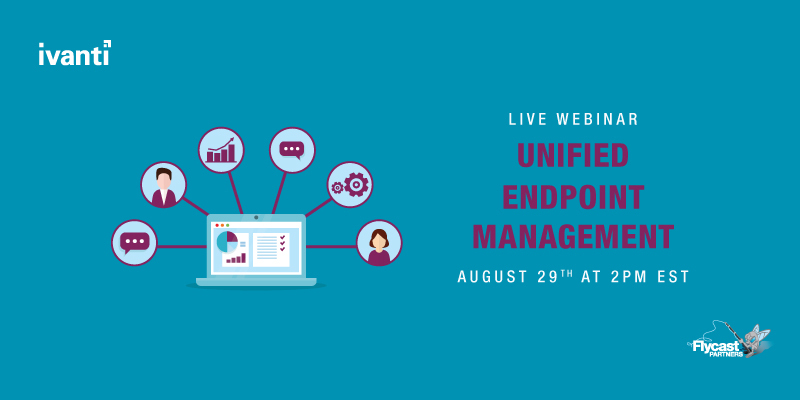 Take advantage of integrated approval workflows and license compliance checks without manual handoffs that frequently become points of failure. Before purchasing additional software and adding to rising costs, current software license usage is checked as part of the process and reclamation of automatic unused software is achievable, optimizing software spend. Why wait for end users to appear in the office? Deploy the software automatically to only applicable user devices without delay, as part of the process. Close the loop on the original request and automatically close it out. With this approach, you’ll free up and better manage your IT team resources and benefit from efficient operations at reduced costs. At the same time, you’ll be in in the fortunate position to know what IT assets you have and how they are used, enabling you to optimize spend and provide audit defense. 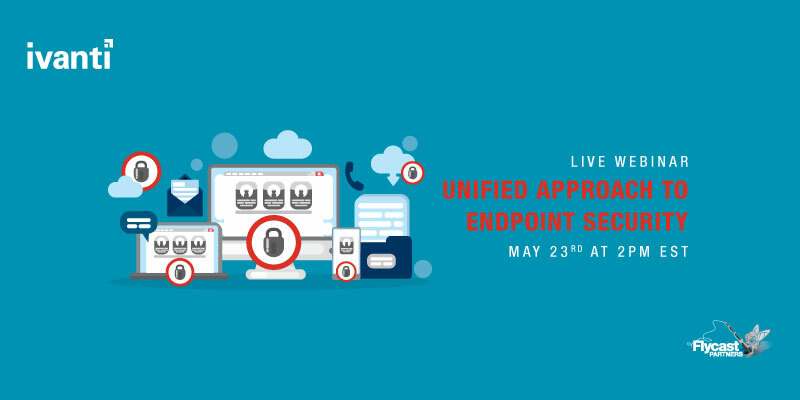 That’s Unified IT; IT Service, IT Asset, and Endpoint Management processes – all working together for you.